Your property’s protection is important to us. Our vacant property security inspection service makes it easy for landlords to comply with the long list of mandatory requirements stipulated by insurance companies – which would otherwise prejudice their cover. 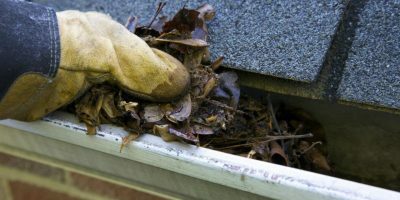 Our weekly inspections will ensure your site meets all the requirements. Our vacant property decommissioning service makes it easy for landlords to comply with the long list of mandatory requirements stipulated by insurance companies – which would otherwise prejudice their cover. 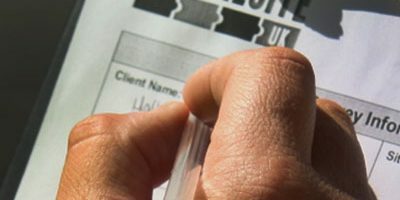 With next-day service and fixed charges – we can ensure all your deadlines and budgets are met. 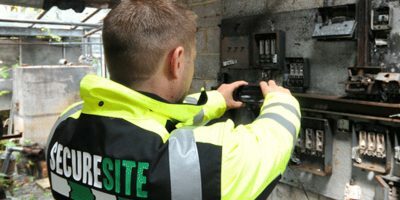 Our reactive and planned maintenance service enables property owners to not only immediately address security or other building issues as and when they arise, but help prevent them occurring in the first place. 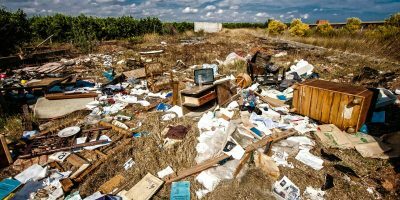 Vacant properties and land accumulate waste at alarming speeds. This often includes hazardous waste materials necessitating the correct waste clearance procedures and equipment for effective removal. Secure Site also ensure hazardous waste disposal is carried out in an approved and certified manner.